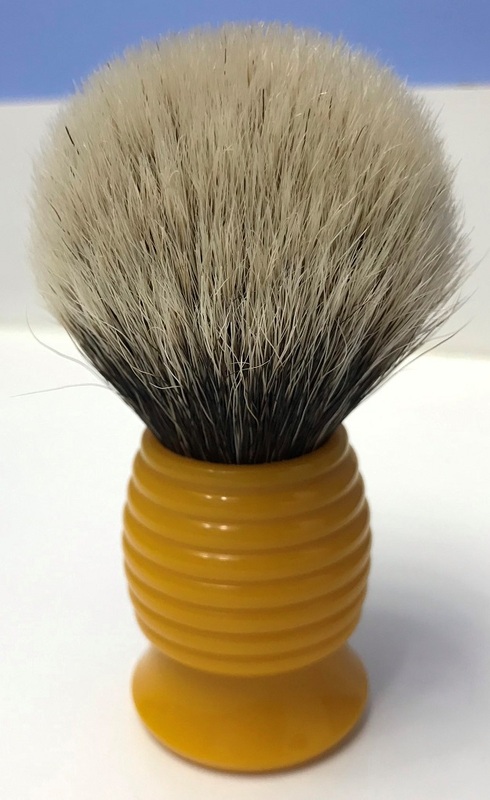 I am selling the following brush that is in excellent condition. Shipping & PayPal fees are included. USA shipping only.